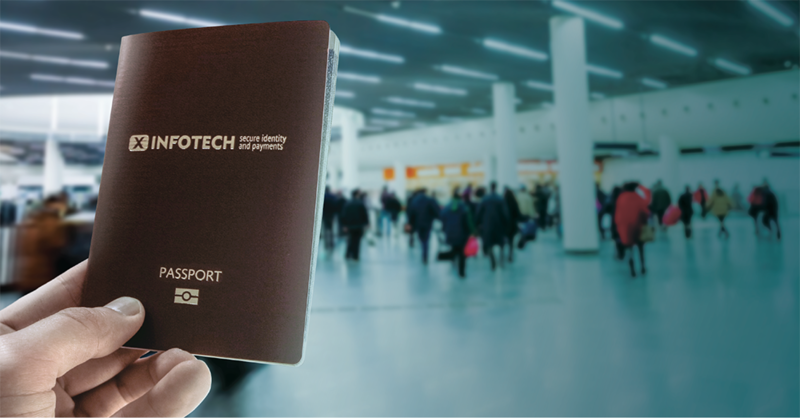 October 31, 2017 (Riga, Latvia) — The ICAO TRIP Symposium and Exhibition, one of the most important events in identity management, took place between 24 and 26 October 2017 at ICAO Headquarters in Montréal, Canada. 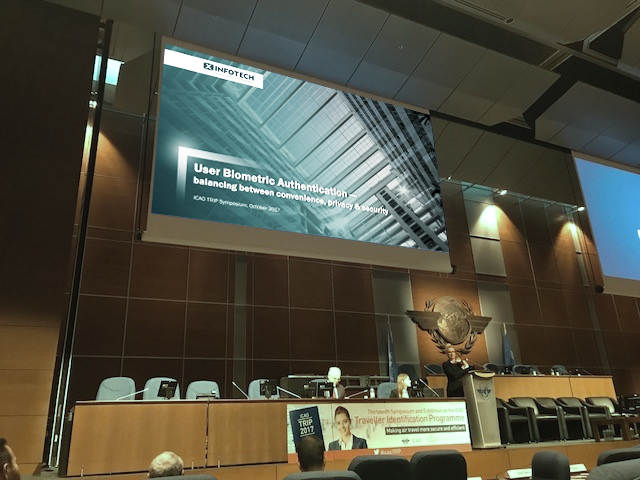 Our Business Development Manager Jelena Razdorova was there to talk about “User Authentication – balancing between convenience, privacy & security”. Backed by 10+ years of professional experience in business development and customer relations, Jelena is currently responsible for identifying and establishing new business accounts and opportunities at X Infotech. In addition to providing strategic market analysis, Jelena also creates strong business relationships with key decision makers and represents X Infotech at major industry events worldwide. Jelena possesses excellent communication skills and a much needed “can do” attitude, when drafting and negotiating all types of commercial contracts.